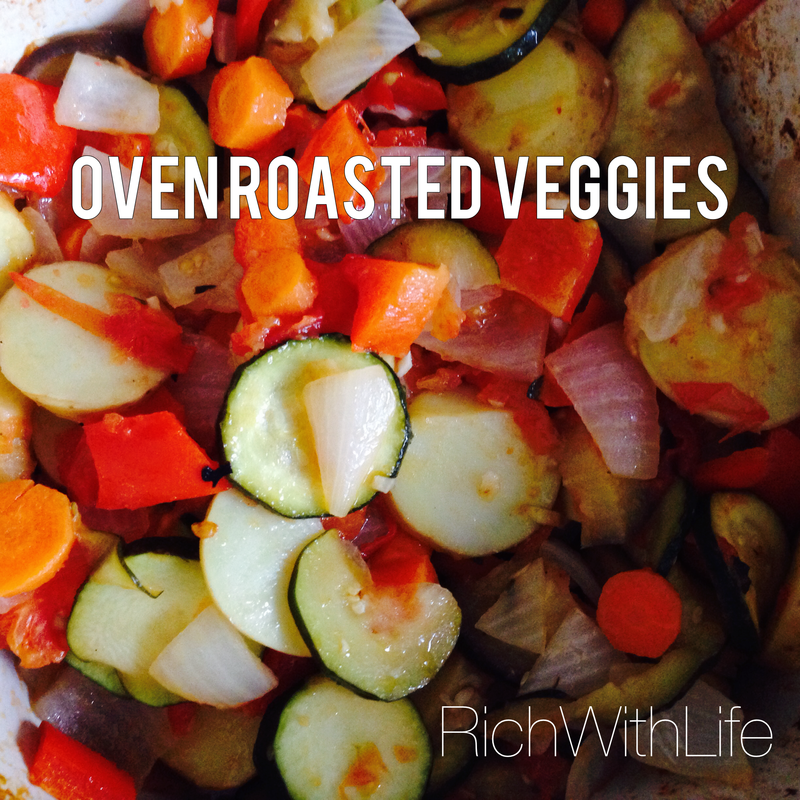 These are the most amazing, flavorful, juicy roasted veggies – Ever! I found the recipe on google from The Wednesday Chef and just changed a few of the veggies to my liking. I have to admit, I’m not a big fan of cooked vegetables in general, (I prefer raw veggies) but with gastroparesis, cooking them is a must. 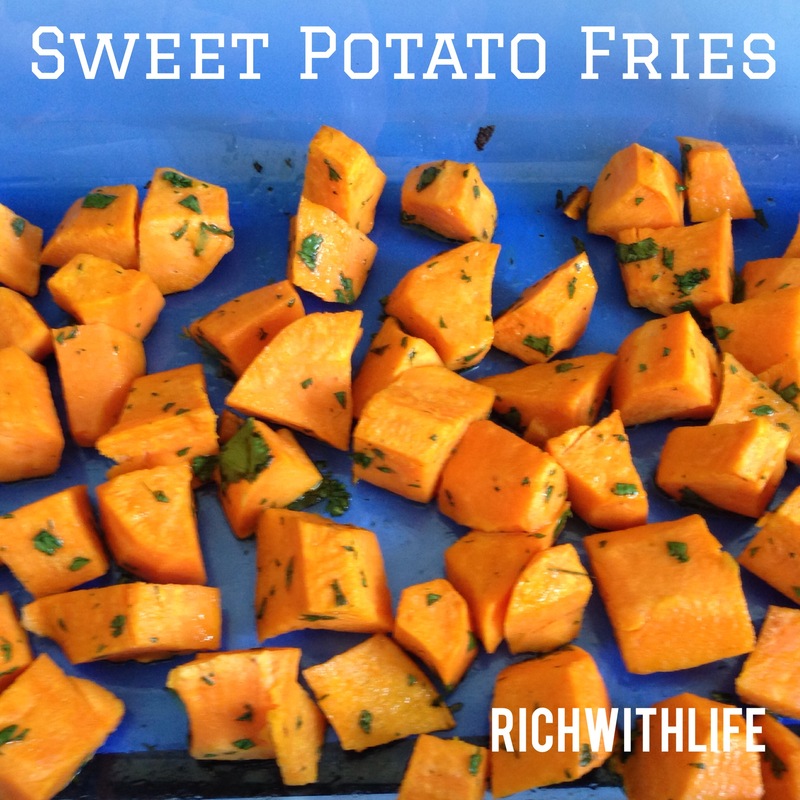 I’m so happy to have found this recipe because I can eat these throughout the day, as a side or snack, and they stay good for at least a week, so I can keep them around for a while. It’s got some great juices in the bottom as well that keep it nice and moist. Get ready to fall in love!